Stunning Park like setting!! 4 private acres with stream, gazebos, walking paths, swings, fire pit, and more!! Large 30x40 outbuilding with separate access and parking. 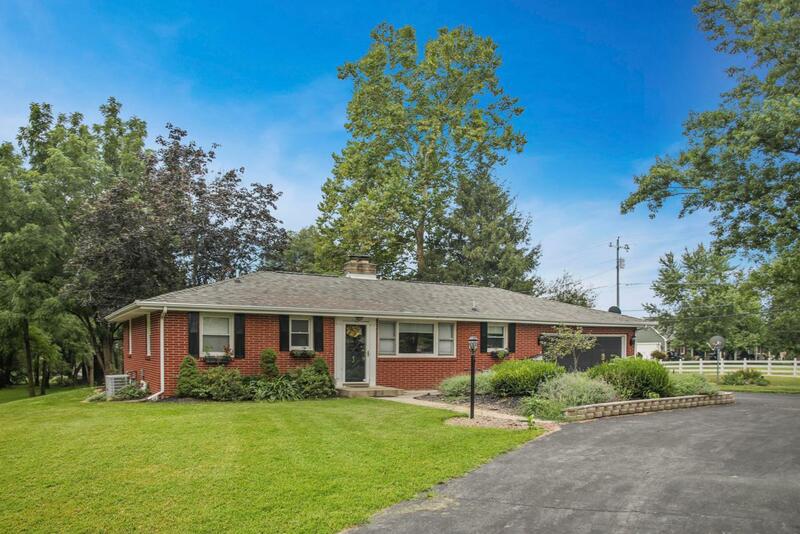 Wrap around driveway sets in front of wonderfully maintained brick Ranch. So many updates, just move right in! 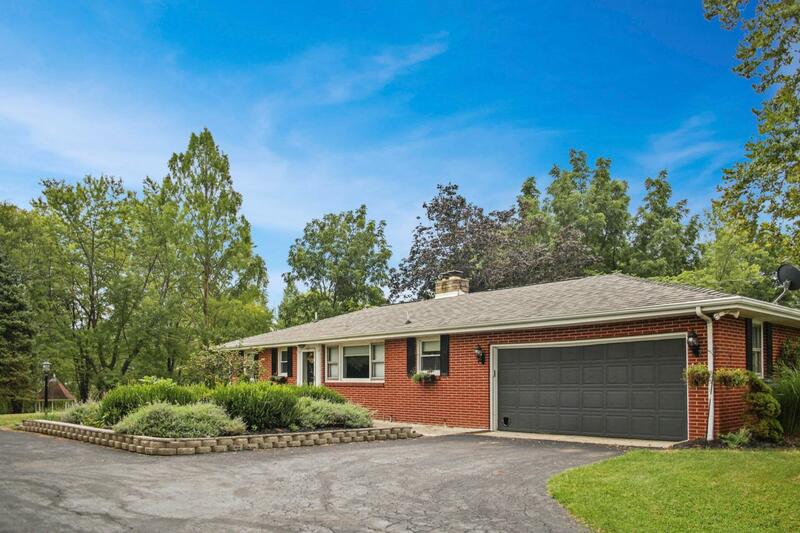 Hardwood floors, updated kitchen, and full basement with partially finished rec room! 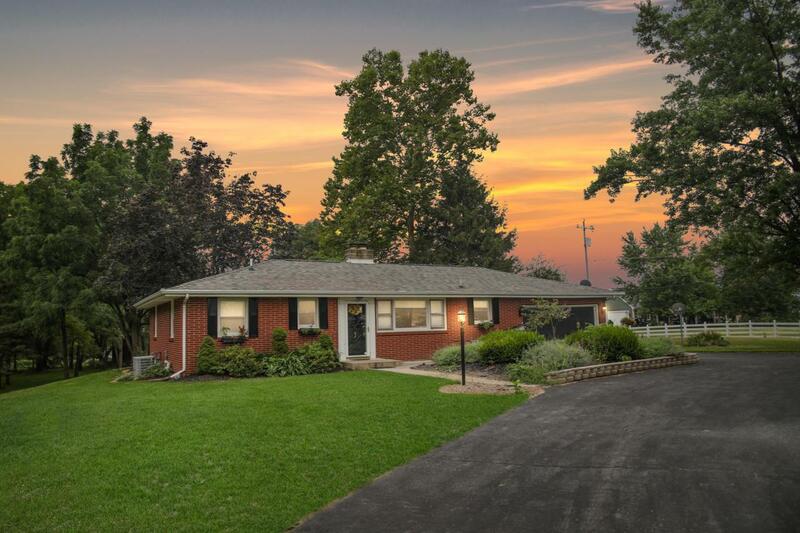 Privacy, seclusion, and a country setting close to town awaits!